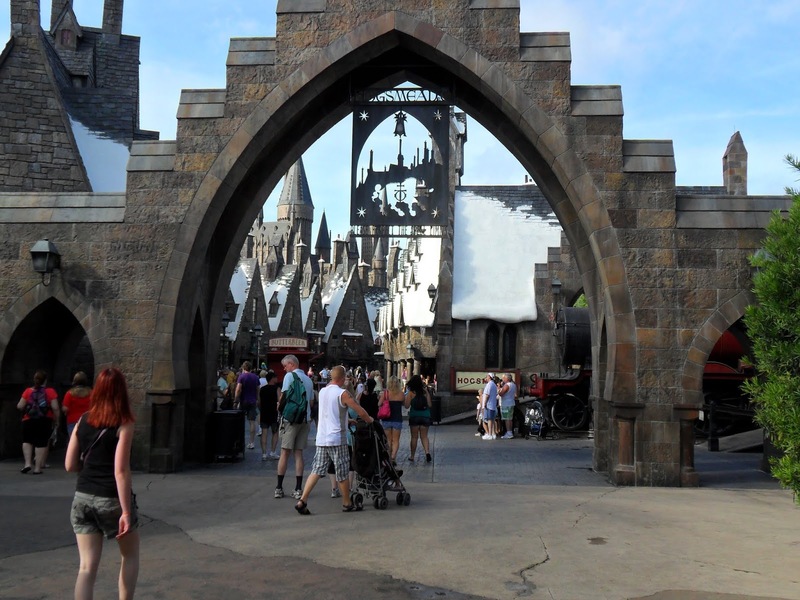 Zonko's Closure Confirmed for Hogesmead section of Wizarding World of Harry Potter. With the full announcement of Diagon Alley on Thursday, Universal Orlando has confirmed that the joke shop "Zonko's" will closure. However, this isn't exactly bad news. With Zonko's closing the constantly busy candy store Honeyduke's will be expanded into the space that Zonko's currently occupies. All the merchandise available at Zonko's will be available over in the new Diagon Alley shop called "Weazley's Wizard Wheezes" which will be three full stories, like in the Harry Potter book series. Not entirely a bad trade off!